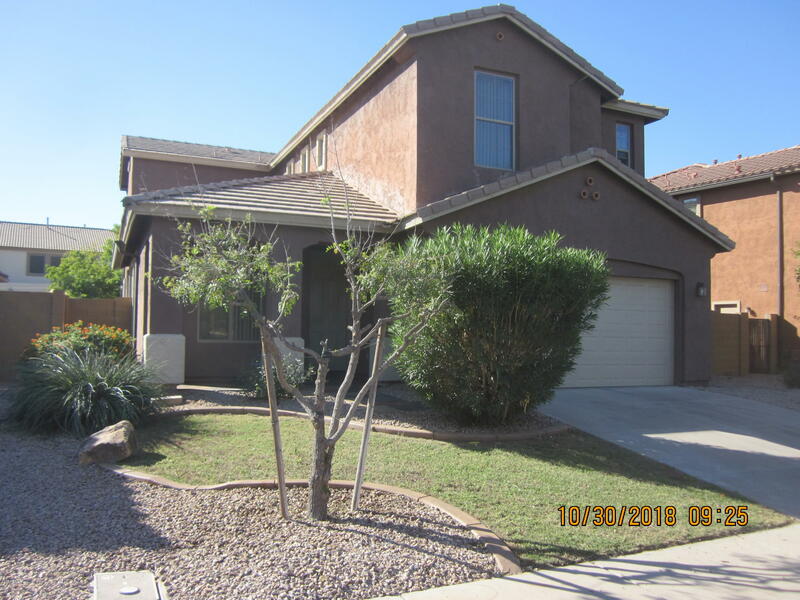 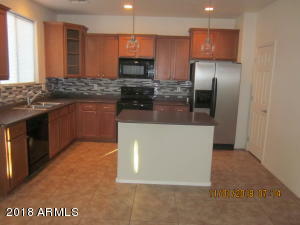 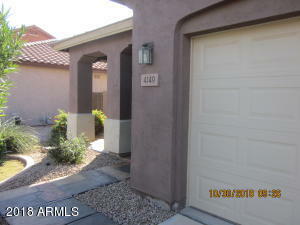 Beautiful home in the quiet established neighborhood of Sun Groves.4 bedroom and 2 and half baths. 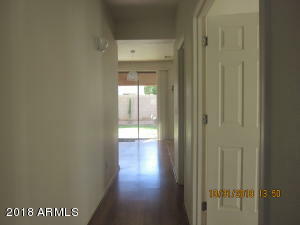 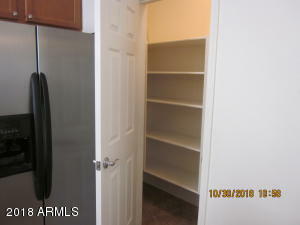 Homes shows like a model.Upgraded cabinets with crown molding, spacious kitchen, an island and a dining nook.All appliances including refrigerator and washer dryer. 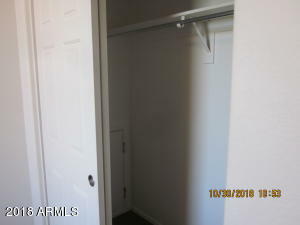 Turn key property. 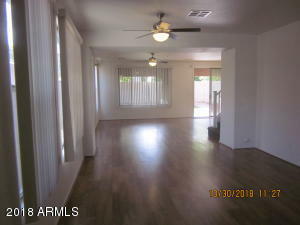 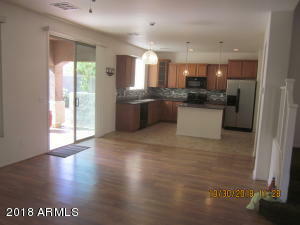 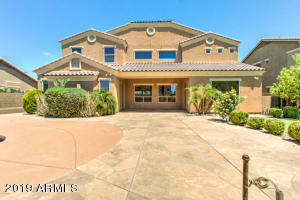 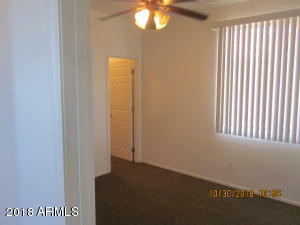 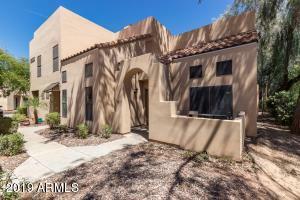 Open floor plan with formal living room and dining room .Extra large master suite and huge walk in closet. 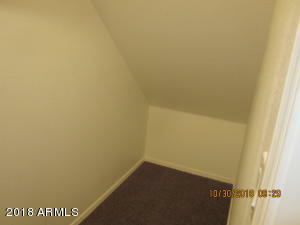 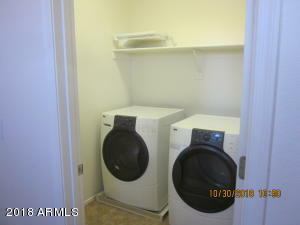 2 bedroom upstairs with a jack and jill set up. 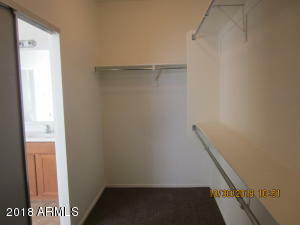 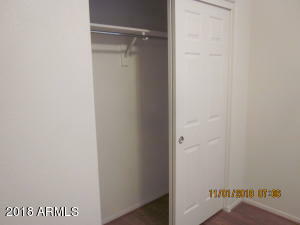 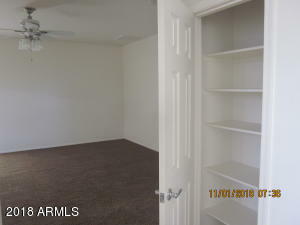 Secondary bedrooms each have walk in closets. 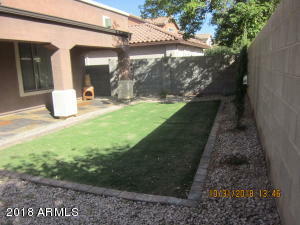 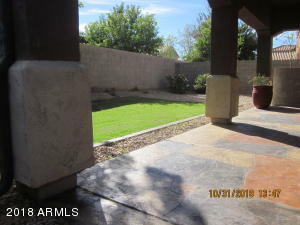 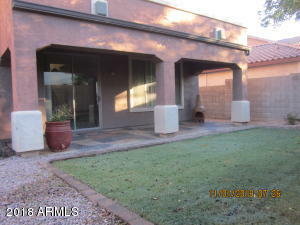 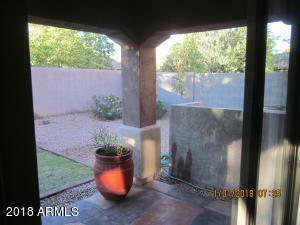 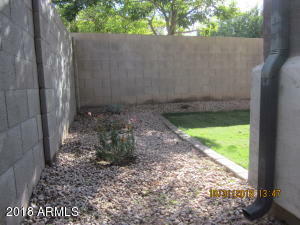 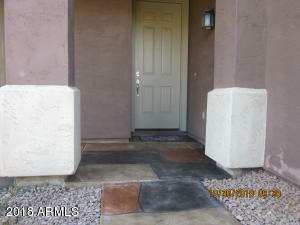 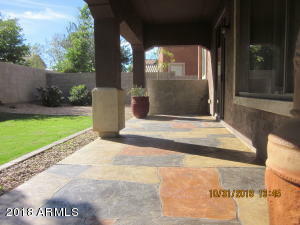 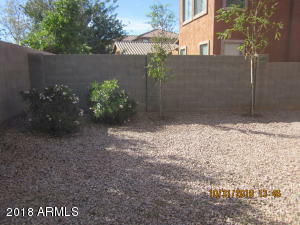 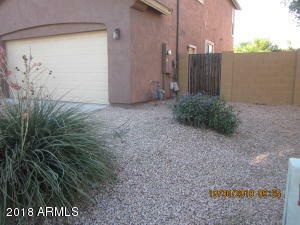 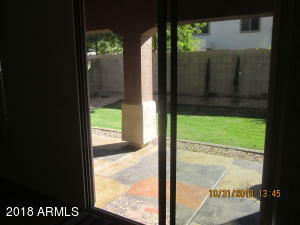 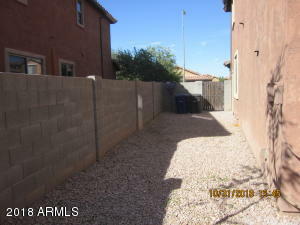 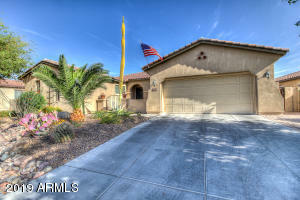 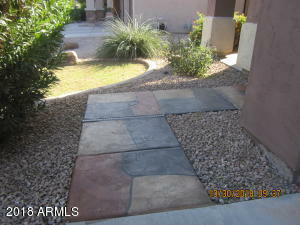 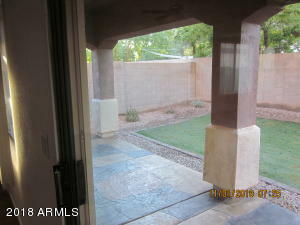 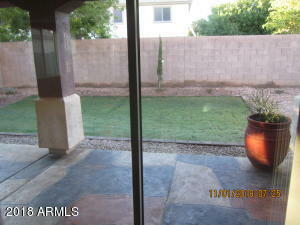 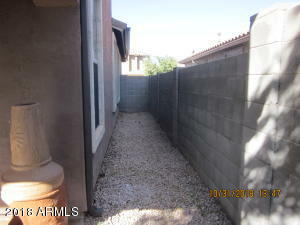 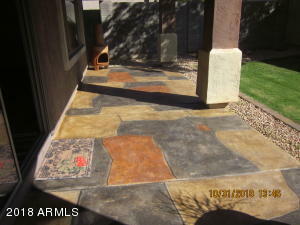 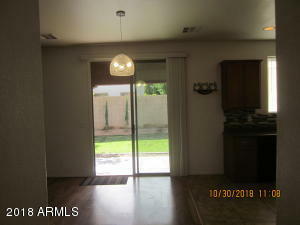 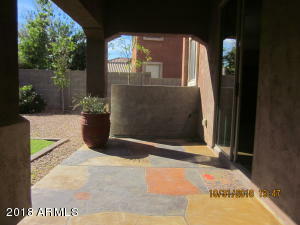 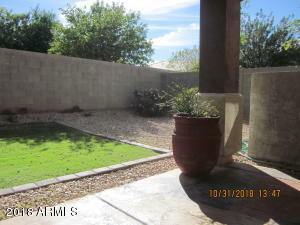 Extended covered patio ,freshly landscaped backyard with flagstone stamp in back and front , Just a nice clean property. 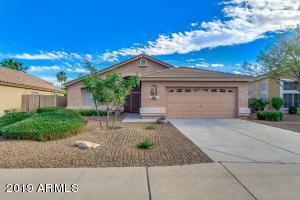 Don't miss this wonderful home. 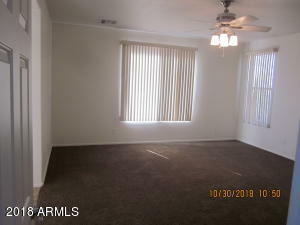 Vacant show anytime. 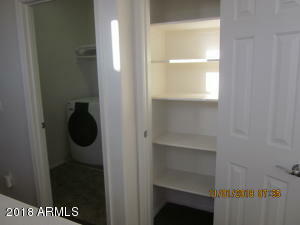 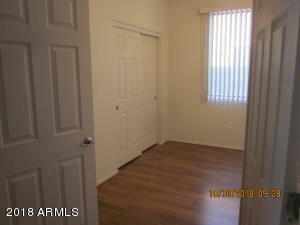 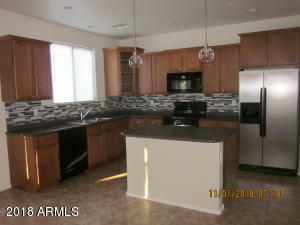 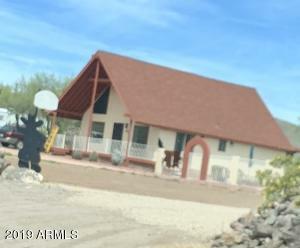 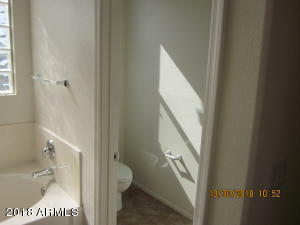 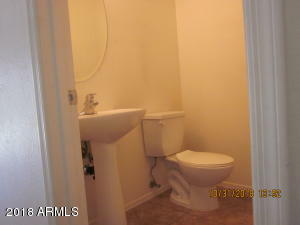 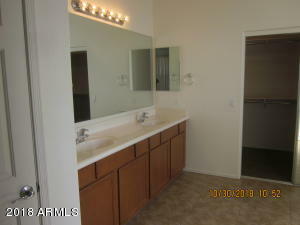 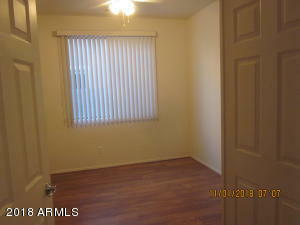 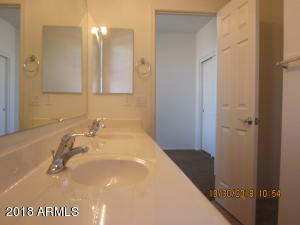 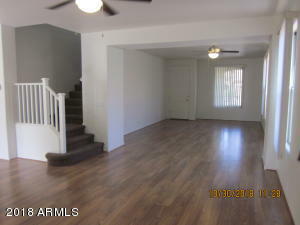 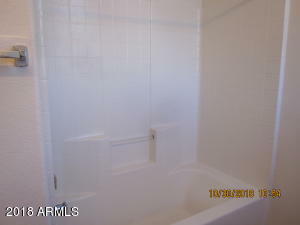 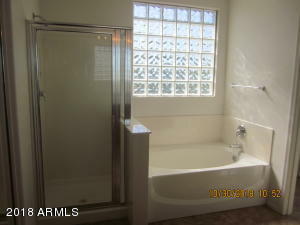 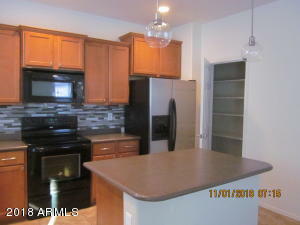 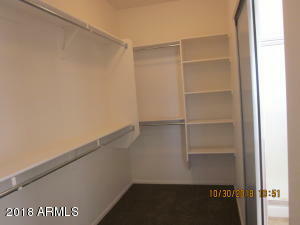 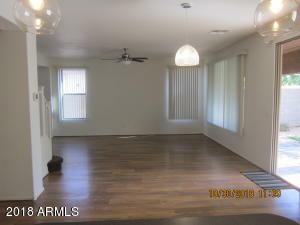 Previous builder listing shows energy star certified home.